The generational lines between video game consoles have been blurring recently, but that hasn’t stopped the arguments over who ‘won’ this generation. Whether you’re a PlayStation or Xbox gamer, you all have your own reasons as to why you purchased the system you did. 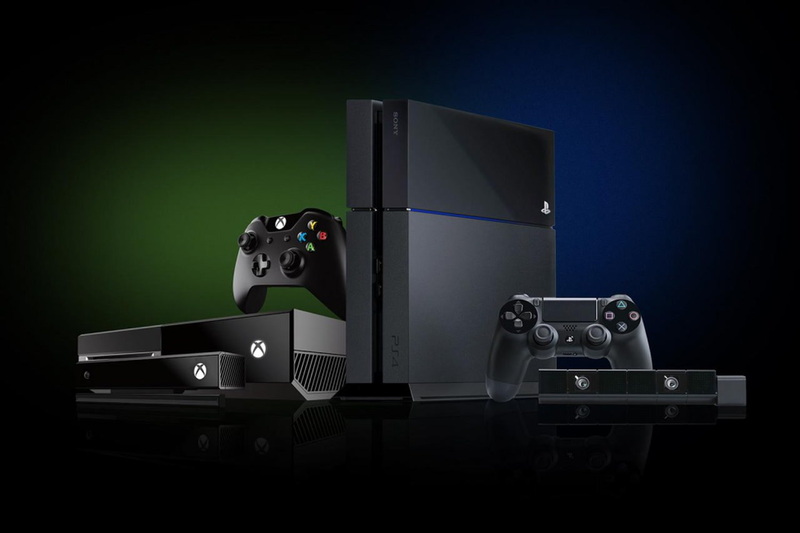 It just so happens that more of you bought PS4s, and Microsoft hasn’t been able to catch up. Sony has sold roughly over 70 million PlayStation 4 units, and although Microsoft doesn’t report the Xbox One’s sales anymore, estimates put it at anywhere between 20 and 30 million short of Sony’s numbers. Needless to say, it’s a big deficit. IDC’s Research Director Lewis Ward spoke with GamingBolt about what Microsoft could do to reverse that trend, including putting out a stronger exclusive lineup. Ward went on to discuss Microsoft’s approach to the company’s unified gaming ecosystem. For a while now, Microsoft has been bringing together the Xbox One and Windows 10 platforms to create a more unified experience with features such as Xbox Play Anywhere and more. It is this goal that Ward thinks the company should strive towards. As for the race between the Xbox One X and PlayStation 4 Pro, Ward believes it will be interesting to see how that plays out in 2018. “A nearer term race to watch between Sony and Microsoft is whether or not Xbox One X will outsell PS4 Pro in the US in 2018. This could happen and would be a significant step forward for Microsoft as the latter half of the eighth gen race begins,” he said.